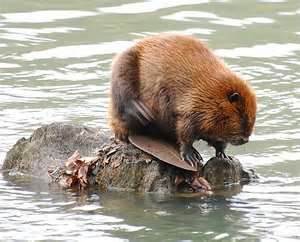 The largest north american rodent. Can range from 35 to 85 lbs. Rear feet large and webbed with one detached digit. 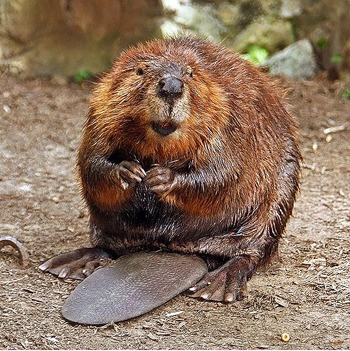 The term "busy as a beaver" attests to this animal's working all night long to build dams that can cause flooding and chew down trees. Mostly brown fur with large dorso ventrally flattened tail used for propulsion in the water. Large front teeth used or chewing trees, saplings, and herbaceous water plants. Habitat is any body of water, streams, lakes, farm ponds, swamps, wetland areas, roadside ditches, canals, mine pits, oxbows, railroad right of ways, drains from sewage disposal ponds, natural springs, and artesian wells. Dam buidling is stimulated by the sound of running water, so after heavy rains, beaver activity spikes. Beaver prefer certain sweetgum plants to feed on like aspen, cottonwood, willow, sweetgum, blackgum, black cherry, tulip poplar, and pine. They can be hermits living on their own, or part of a family group of 4 or more. 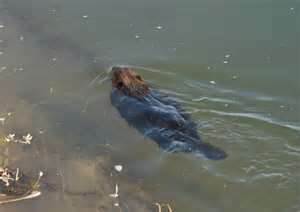 Marks it territory by the use of mounds it constructs from mud of the bottom of the body of water it lives in. 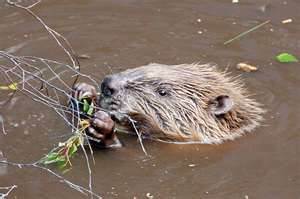 ACE PROVIDES BEAVER TRAPPING AND REMOVAL FOR BENTON, BOSSIER, BLANCHARD, DOYLINE, ELM GROVE, GREENWOOD, HAUGHTON, KIETHVILLE, MINDEN, MOORINGSPORT, SHREVEPORT, AND STONEWALL. 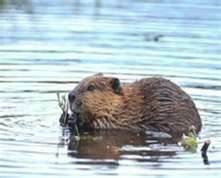 ACTIVITY "CALL IMMEDIATELY" TO GET THE BEAVER REMOVED BEFORE THEY GET ESTABLISHED PERMANENTLY!